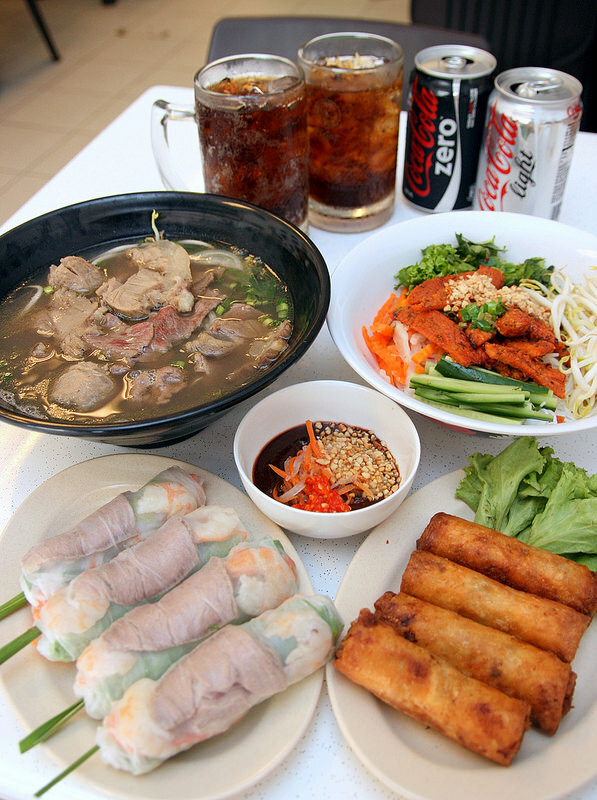 Joo Chiat Road is home to casual, no-frills eateries catering to the Vietnamese themselves. This is where you will find the more authentic fare (although quality may vary). In my CNN Travel feature some years back, I counted at least five different eateries. There's a relatively new one - Pho Hanh Delights (photo above) - at 189 Joo Chiat Road serving a lovely Phở Đặc Biệt (special) brimming with beef slices, brisket and meatballs for just S$7.50. The broth is quite light and easy on the palate. Great Gỏi Cuốn as well - four plump spring rolls for just S$6. The menu is extensive, but other items may be hit and miss though. Japanese is by far the most popular of all foreign cuisines by sheer number of restaurants alone. But clearly there are no epiphanies to be found in the mall chain restaurants. Head to Cuppage Plaza instead. Yes, it's dingy and run-down but it is treasure trove of Japanese eateries that make native Japanese happy. Among these, Kaiho Sushi stands out for its impeccably fresh sashimi and sushi. It is particularly popular for its lunch sets. 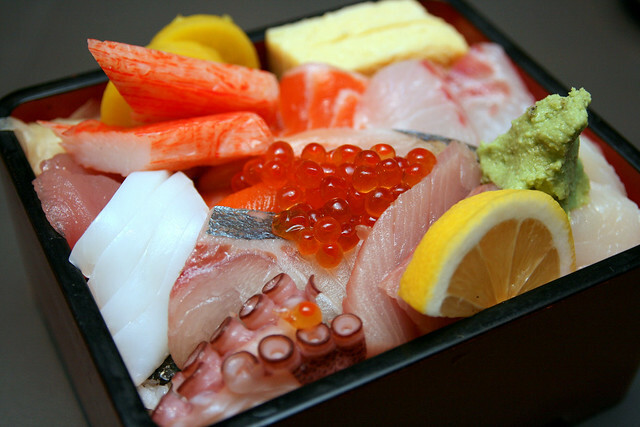 Here's the luscious Chirashi Sushi set with whole slices of fresh seafood (nine varieties), not chopped odds and ends. Plus tamago-yaki, pickles and gorgeous gari on a bed of lovely Japanese steamed rice. Prices are about S$28++ for the lunch sets, but for the quality of ingredients, they are a good deal. Italian is probably the most favoured of all the European cuisines. Even children gravitate towards the staples of pizza and pasta easily. There are plenty of options available, from budget to high end, but I like Etna which has been quietly successful for many years. The restaurant prides itself on providing authentic Sicilian cuisine with ingredients imported from Italy. 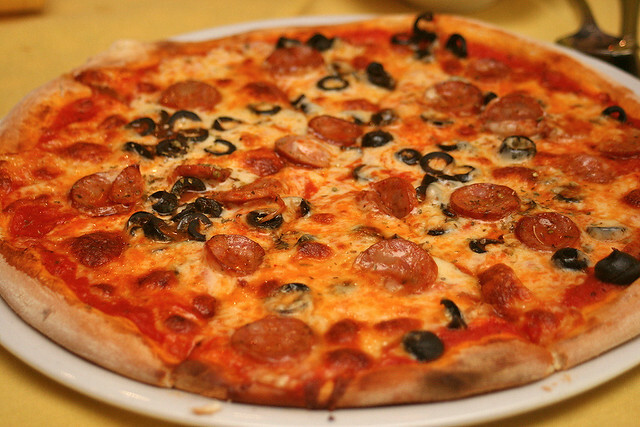 This is the Pizza Lava (S$20) tomato, mozzarella, Italian salami and olives. Also good is their Linguini al Granchio e Crema di Aragosta (S$22) - flat pasta with crab meat in pink lobster sauce. Most recently I liked their Zuppa di faglioli borlotti, pancetta croccante, olio extravergine d'oliva - a robust starter stew of borlotti beans and glorious pancetta. The Korean wave seems never-ending. 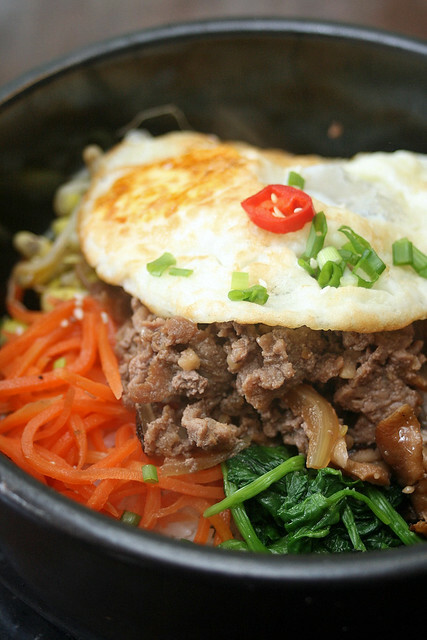 The K-pop and K-dramas have whet our appetite for Korean food. The eateries have sprung up like mushrooms, especially along Tanjong Pagar Road and Amoy Street. I'm allergic to K-pop but Korean food is something I would more happily explore. Near where I live is Doong Ji. It is a small, homey restaurant in the row of shophouses along East Coast Road. The food is humble and unpretentious. Their banchan are so moreish, thank goodness they are refillable. What's really value for money are its weekday lunch sets at S$8.90++. Choose from a main dish and enjoy it with generous banchan, rice and soup. Ah, something more exotic than the usual suspects. Bochinche is one of the rare few Argentinian restaurants in Singapore, brought here by celebrity chef Diego Jacquet. While the cuisine isn't all about meats, it sure is the grass-fed Argentinian beef that gets our hearts beating. That and the sublime “Dulce de leche” crème brulee & banana split ice cream (S$17). Chef Jacquet’s signature dessert flaunts the sweet caramelised milk flavours so popular in South America. Check out also what an Argentinian brunch is like. Bochinche now also has a small grocer section with produce and selections imported from Argentina. I don't think Bochinche is the only Argentinian restaurant in Singapore. There's Salta Argentine Parrilla as well! Oh yeah...thanks, I totally forgot about them! Are they still around? OK, seems like it.